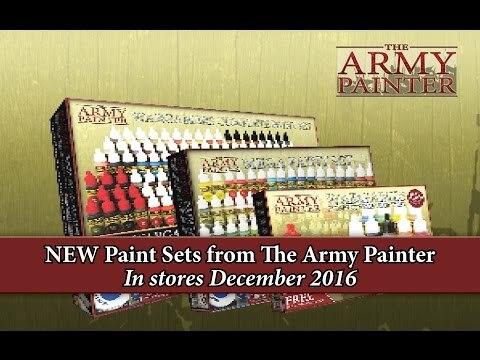 The Army Painter has loads of Hobby Galleries for whatever system, size or theme. Take a look below or search our Gallery to find inspiration for your next army project. Don't be fooled - it is a s easy as it looks! A step-by-step guide of Rolf the Barbarian painted with Colour Primer: Barbarian Flesh and Warp..
A quick way to paint Orc Walkers using Colour Primer: Army Green spray and WP Horde Shader. A how to paint guide for Zombie Skin using Colour Primer Necrotic Flesh and Plague Shader.